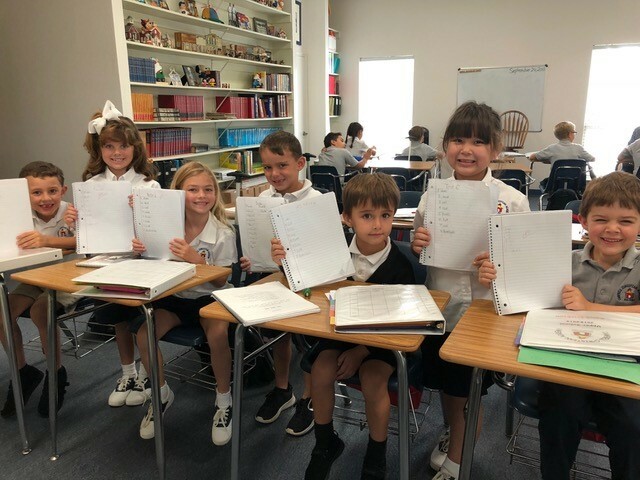 For the past 35 years, Campbell Christian Academy has been committed to teaching children the basics: reading, writing and arithmetic. We use a unique and successful teaching method developed by our founder June Campbell. Read letters from parents and watch testimonials from former students. Come be a part of great learning. 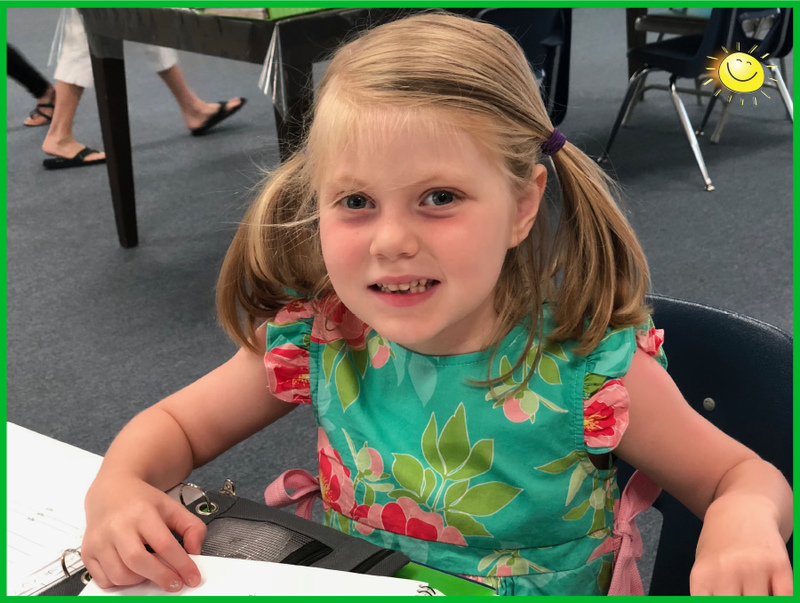 Children as young as 3-years-old are really learning to read with Pure Phonics® written by our founder June Campbell. 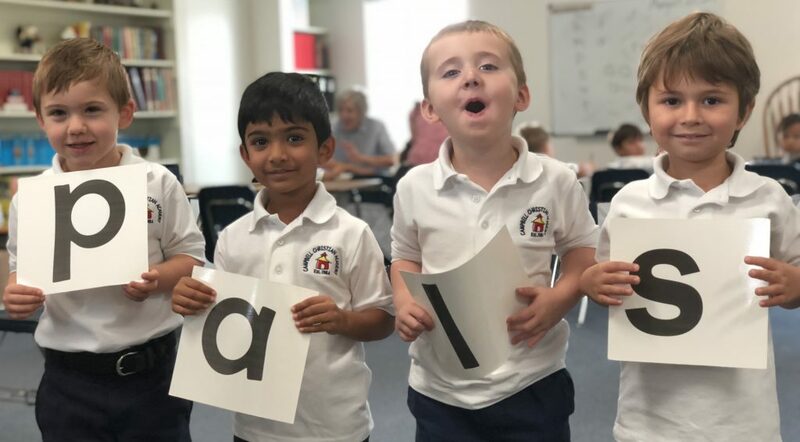 They are learning to add and subtract, too, here at our Dallas/Plano private academy! 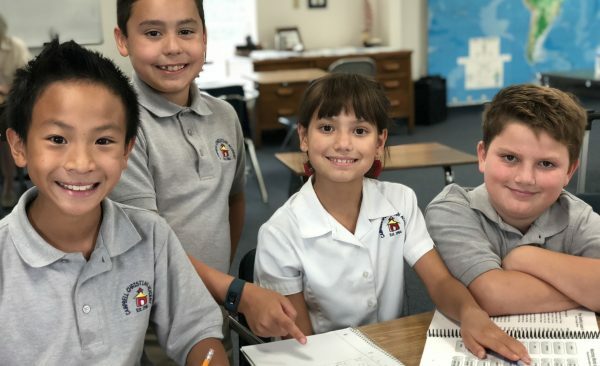 Experienced teachers, small classes of disciplined children, and all in a loving, Christian environment...that’s Campbell Christian Academy where children not only learn, but they learn how to learn. 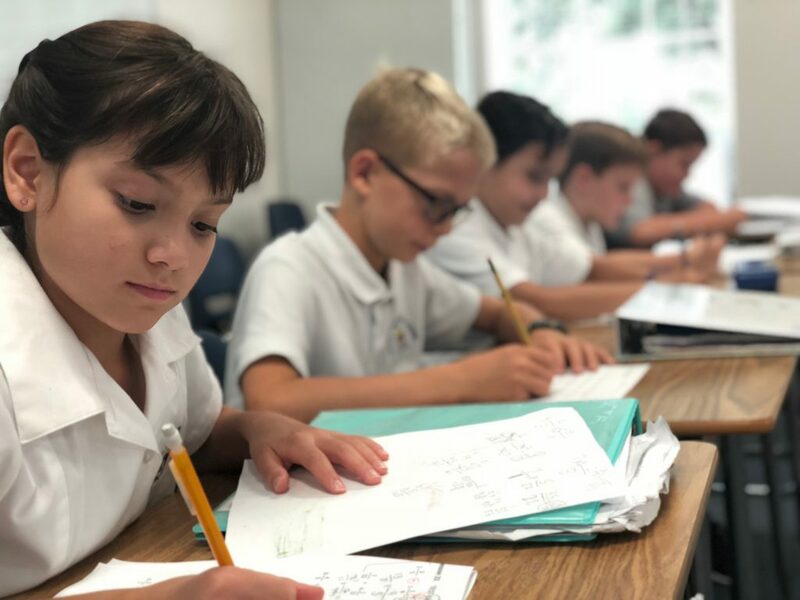 Our students master the basics of reading, writing, grammar, and math which gives them an academic foundation for life and the ability to think logically and sequentially. They love to learn, love to read, and they love writing and grammar. 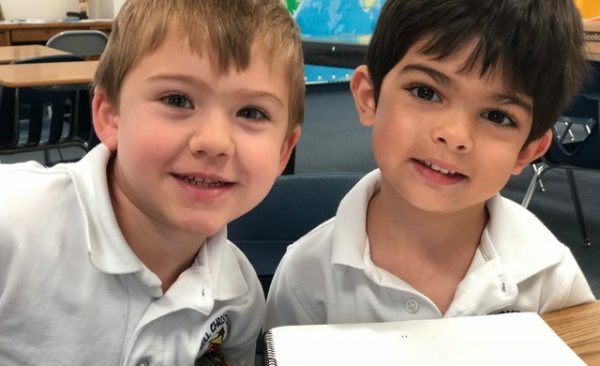 Our students are loving and kind to each other, too! Call 972-596-5863 for your free consultation to find out how CCA can make the difference in your child's life. 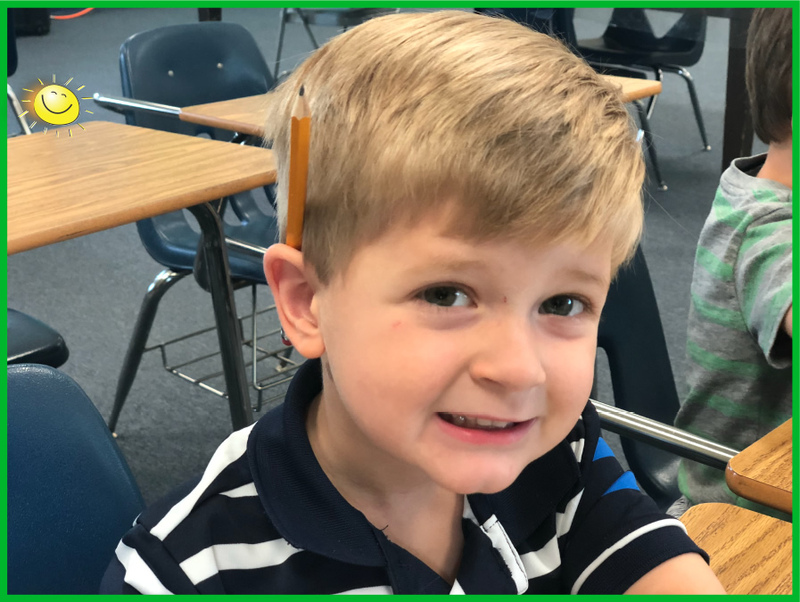 Why send your child to after school reading and math classes at Campbell Christian Academy? 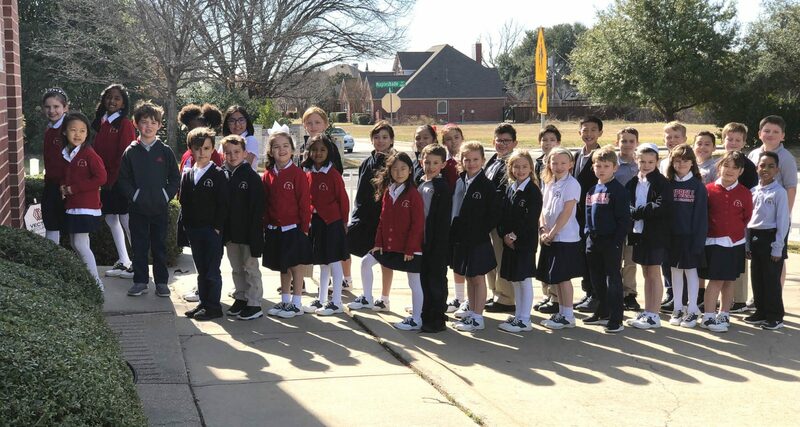 Many children enrolled in private and public schools across the metroplex attend and see amazing results. 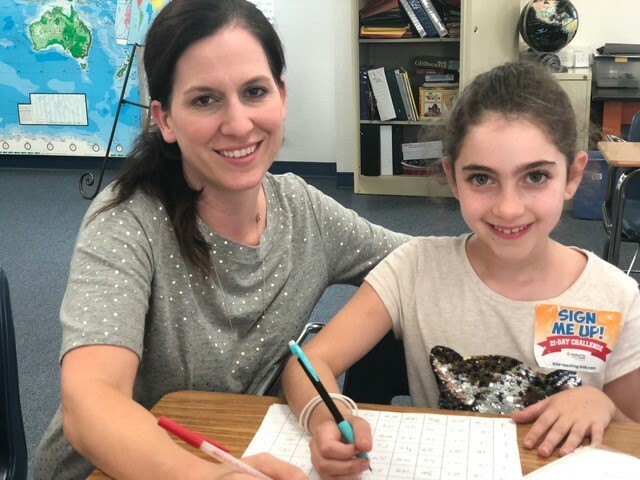 Students have fun learning. Parents are elated. 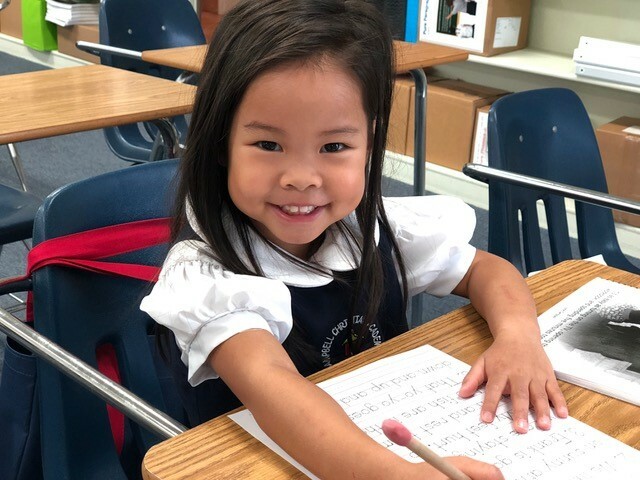 Classes are short and focused on what really matters... reading, writing, grammar, and math. Why does your child need us? Click and find out. Call now and schedule your FREE student interview!